Lovey Indigo Vintage Moroccan. Lovey. Navy Lovey. Mudcloth Lovey. 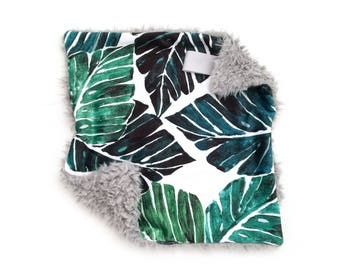 Mini Baby Blanket. Security Blanket. Lovie. Minky Lovey. // what is a lovey? 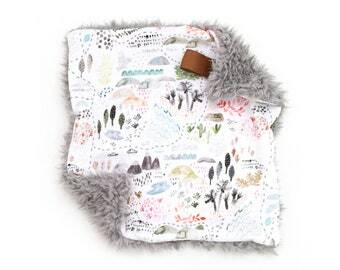 a lovey is mini blanket with soft textures introduced to babies to create secure sleeping environments. you introduce it at home in the crib, and then later they use the familiarity to fall asleep on the go (stroller, car seat) or in secondary environments like daycare. that's why we make it smaller, so it doesn't get dirty from dragging around outside! Lovey Wilderness Map. Lovey. Adventure Lovey. Map Lovey. Mini Baby Blanket. Security Blanket. Lovie. Minky Lovey. Lovey Buffalo Stampede. Lovey. Buffalo Lovey. Navy Lovey. Mini Baby Blanket. Security Blanket. Lovie. Minky Lovey. Lovey Boho Tile Mauve. Lovey. Mauve Lovey. Mudcloth Lovey. Mini Baby Blanket. Security Blanket. Lovie. Minky Lovey. Lovey Indigo Herringbone. Lovey. Navy Lovey. 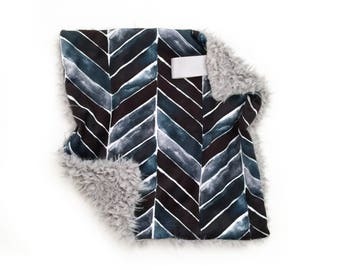 Chevron Lovey. Mini Baby Blanket. Security Blanket. Lovie. Minky Lovey. Lovey Navy Starry Constellation. Lovey. 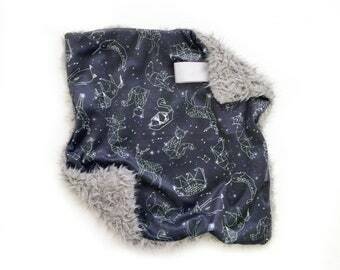 Constellation Lovey. Navy Lovey. Mini Baby Blanket. Security Blanket. Lovie. Minky Lovey. Lovey Watercolor Navy Dots. Lovey. Navy Lovey. Mini Baby Blanket. Security Blanket. Lovie. Minky Lovey. Lovey Navy Freeform Arrows. Lovey. Navy Lovey. 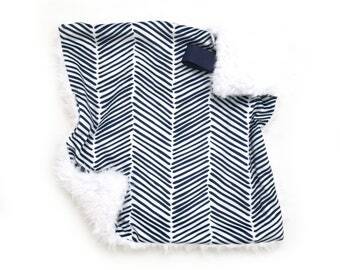 Chevron Lovey. Mini Baby Blanket. Security Blanket. Lovie. Minky Lovey. Lovey Black Mudcloth. Lovey. Black Lovey. Mudcloth Lovey. Mini Baby Blanket. Security Blanket. Lovie. Minky Lovey. Lovey Midnight Floral. Lovey. 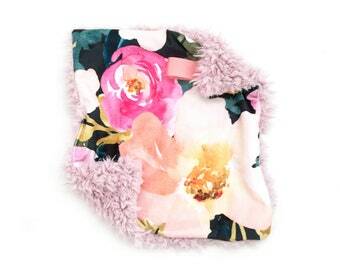 Floral Lovey. Navy Lovey. Mini Baby Blanket. Security Blanket. Lovie. Minky Lovey. Lovey Sweet Peach. Lovey. 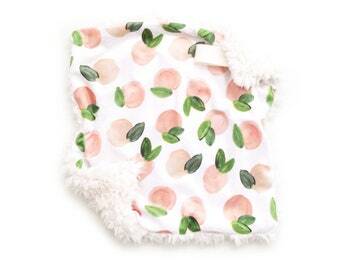 Peach Lovey. Mini Baby Blanket. Security Blanket. Lovie. Minky Lovey. Lovey Adventure Awaits. Lovey. Mountain Lovey. Adventure Lovey. Navy Lovey. Mini Baby Blanket. Security Blanket. Lovie. Minky Lovey. 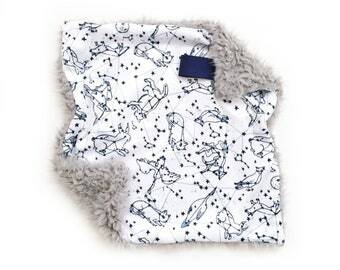 Lovey Navy Animal Constellations. Lovey. Star Lovey. 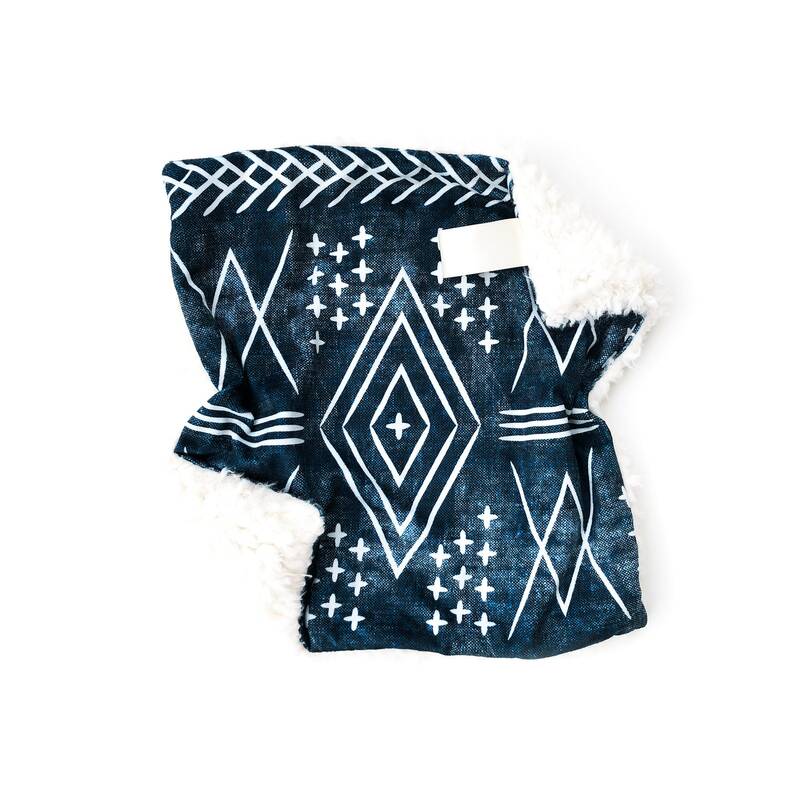 Navy Lovey. Mini Baby Blanket. Security Blanket. Lovie. Minky Lovey. 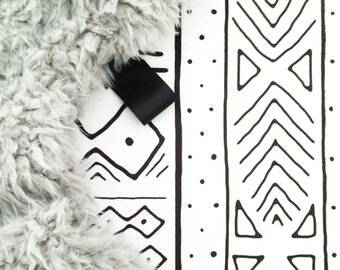 Lovey White Mudcloth. Lovey. Black and White Lovey. Mudcloth Lovey. Mini Baby Blanket. Security Blanket. Lovie. Minky Lovey. Lovey Painted Monstera. Lovey. Palm Lovey. Green Lovey. Mini Baby Blanket. Security Blanket. Lovie. Minky Lovey.